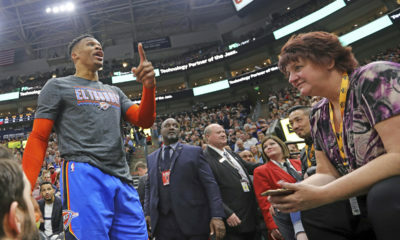 The 76ers entered Sunday night’s matchup against the Thunder hoping to bring home a win after OKC’s 119-117 win in triple overtime over the 76ers on Philadelphia territory back in December, but Russell Westbrook’s 27 points, as well as the Oklahoma City crowd, proved to be dominant and the 76ers fell once again to the Thunder 122-112. 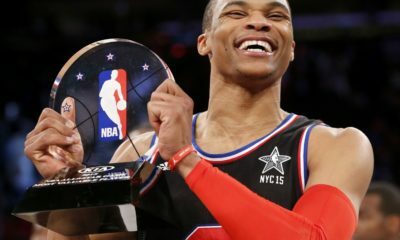 The 76ers outscored the Thunder 29-26 in the second quarter putting them up 58-57 at the half, and Philadelphia continued to maintain the lead through quarter three going up by as much as seven at one point, but Paul George and the Thunder came out fighting and took over the game from the end of the third to the final buzzer. 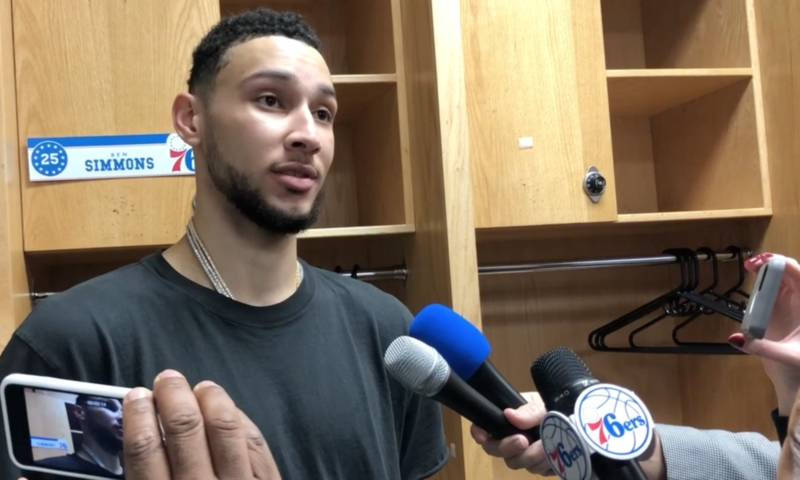 Joel Embiid led the 76ers with 27 points, 10 rebounds and 2 assists, while Ben Simmons finished the night with 22 points, 4 rebounds and 7 assists. These numbers, however, would not be enough to stop the Thunder, and OKC swept Philadelphia for the regular season giving the 76ers their 22nd loss of the season and snapping a two-game winning streak. 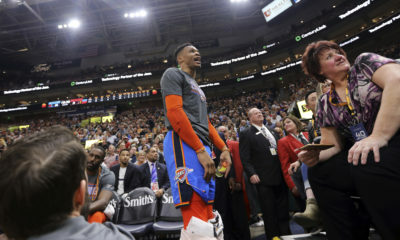 The Thunder have now won eight straight games and will head to Washington D.C. for a rematch of the Wizards set for Tuesday night. The 76ers are now 24-22 in the season, 12-12 on the road and will head to Milwaukee to take on the Bucks Monday night.